If you are looking for a Power Wheelchair to rent then you're at the right place. We offer both Standard Power Wheelchairs ( 300 Lbs. 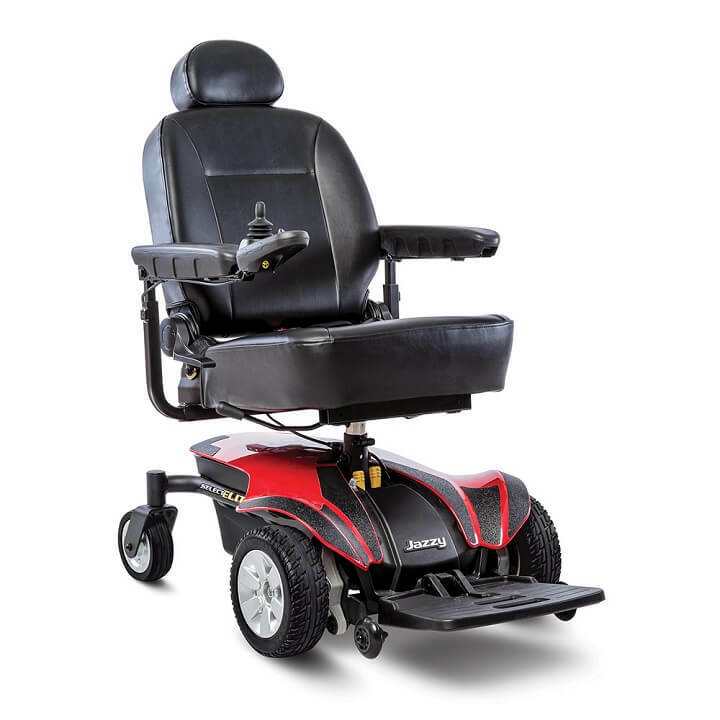 Weight Capacity) and Heavy Duty Power Wheelchairs ( 450 Lbs. Weight Capacity) and our chairs are operated by joysticks that can be moved to either side. We recommend a minivan or SUV with a removable third row to transport power wheelchairs. 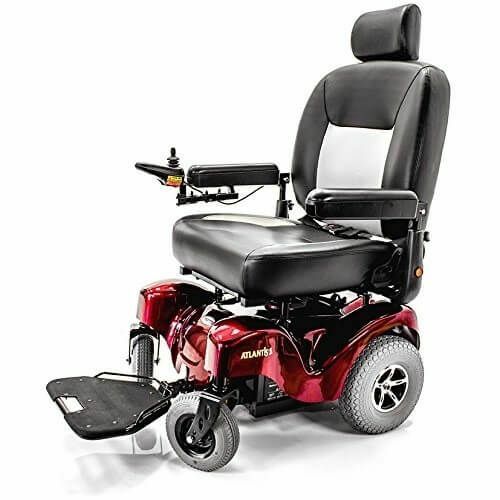 A to Z Medical Equipment offers these Power Wheelchairs with weight capacities of ranging from 300 to 450 Lbs. Weight capacities: 300 Lbs. to 450 Lbs. Weight: 128 Lbs. to 242 Lbs. Renting a power wheelchair with A to Z Medical Equipment & Supplies couldn't be easier. Book Online or call 1-214-349-2869 to arrange a power wheelchair rental at your destination. We can deliver the power wheelchair to your hotel, residence, or convention - whichever will be most convenient for you.